For bulletin boards, murals, banners, paper sculpture, displays. Smooth side takes felt markers, fine-line drawing (no bleed). Other side has superior tooth surface to handle chalk, watercolor, acrylic. 15 colors. 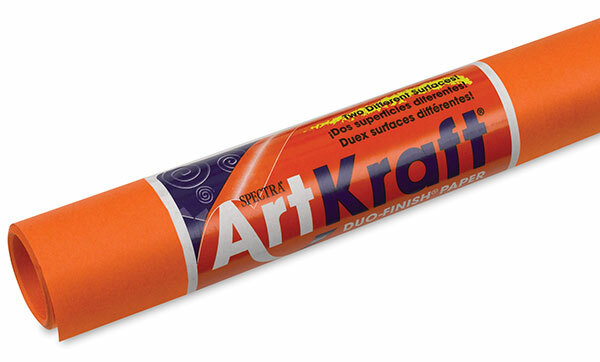 ® Spectra is a registered trademark.® ArtKraft is a registered trademark. ® Duo-Finish is a registered trademark.